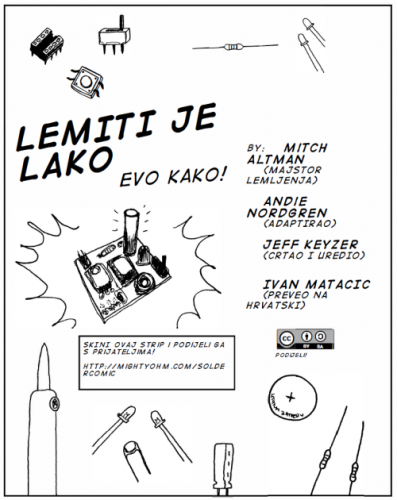 Thanks to Ivan Matacic for sharing his Croatian translation of the Soldering is Easy comic book! Also thanks to Snootlab for sending an updated version of their French translation. We’re up to 20 translations now! You can see them all here. 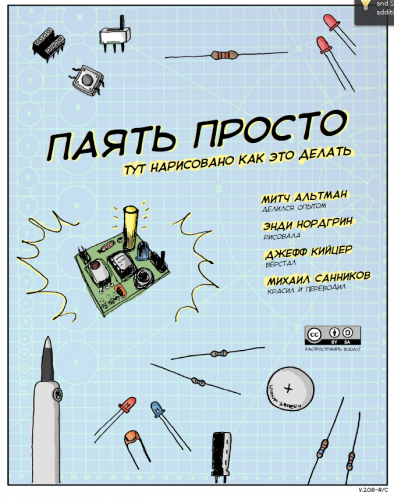 Soldering is Easy: New Czech translation and updated, colorized Russian translation! 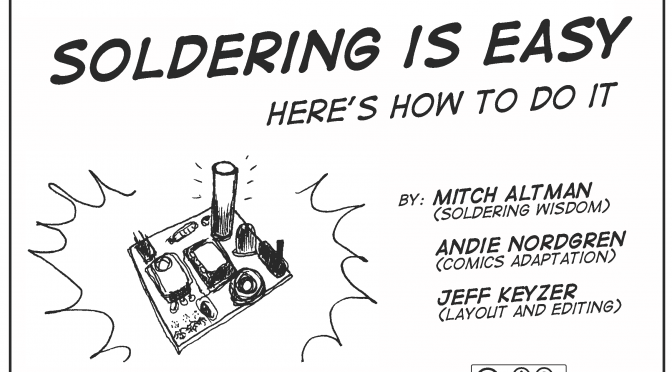 A big thanks to Jindra Fučík for submitting this Czech translation of the Soldering is Easy comic book. Also thanks to Mikhail Sannikov for sending an updated & colorized version of the Russian translation. Rescue Shield kits back in stock – fix your bricked AVRs! A new batch of HV Rescue Shield kits are fresh off the hotplate and ready to rescue your bricked AVRs! You can purchase kits here. Also, I only have a few Geiger Counter kits left in stock. Things have been pretty busy here lately, so it will likely be a few weeks before I can build more. Get one before they’re all gone! Both of these kits are great for both electronics newbies and experienced kit builders. 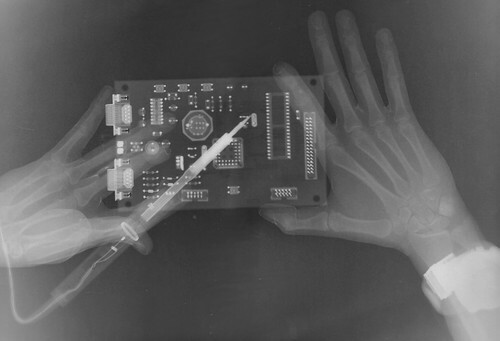 Don’t know how to solder? Learn how today! 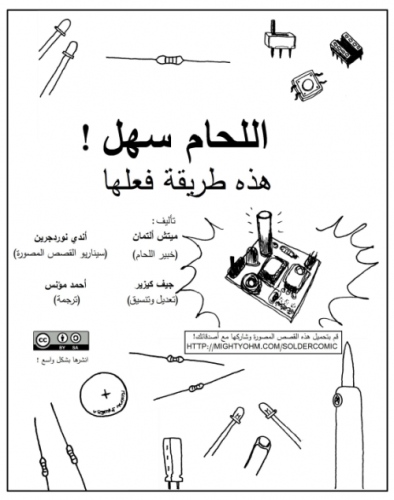 Soldering is Easy got a shoutout from Lifehacker’s Thorin Klosowski this week in his post How to Get Started with DIY Electronics Projects, alongside Ladyada’s “E is for Electronics” coloring book. One of the key things to learn right off the bat is that expert experience isn’t required for DIY projects. You just need an idea of what you want to make, and from there you can find tutorials guiding you through the process.